Our first ebook for 2010! 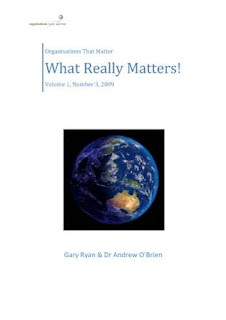 Please enjoy this ebook which has been created specifically for the members of The Organisations That Matter Learning Network and readers of my blog. This issue includes selected articles from October 1st through to December 31st 2009. Please feel free to provide us with comments and/or feeback about the ebook. Why local store cultures matter!